Alyssa lost a whopping 247 pounds – quite a feat for the 25-year-old mother and previously unsuccessful dieter. Overweight her whole life, Alyssa’s problems worsened when a knee injury sidelined her. She gained 70 pounds in less than a year. Alyssa knew her life had to change – for her own health and for the well-being of her child. 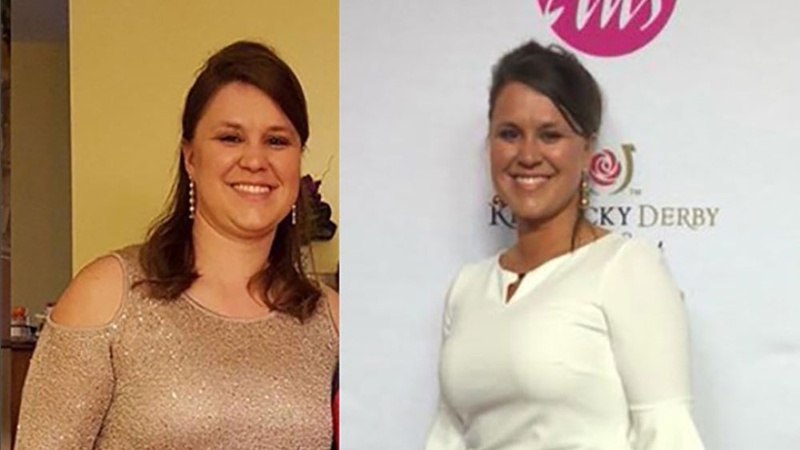 Learning about the Plan Z Diet through a friend’s husband who lost 70 pounds on the plan, Alyssa decided to give dieting one more go. What she discovered was much more than a diet; she found a lifestyle change. 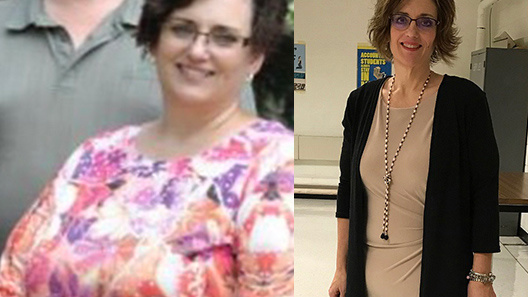 While most dieters lose an average of 31 pounds in 50 days on Plan Z, Alyssa’s full-commitment and dedication to the diet pushed her to lose an incredible 50 pounds in her first round. After such a successful time on Plan Z Alyssa plunged ahead, completing 7 more rounds. The change has been remarkable. Not only is Alyssa 247 pounds lighter, but her knee injury has subsided. She can run now. This previously thwarted dieters’ results have been so dramatic that even her doctors were impressed. And, the transformations haven’t just been physical. It wasn’t easy; especially the first time through. Alyssa was afraid that the 50 pounds she lost during ZReduction would come rushing back. But her fears of gaining weight during ZReboot dissipated when she found that the nutritional education and informative coaching she experienced while on the diet set her up for long-term weight-loss success. The proof: she lost 5 more pounds during the ZReboot (maintenance) phase. 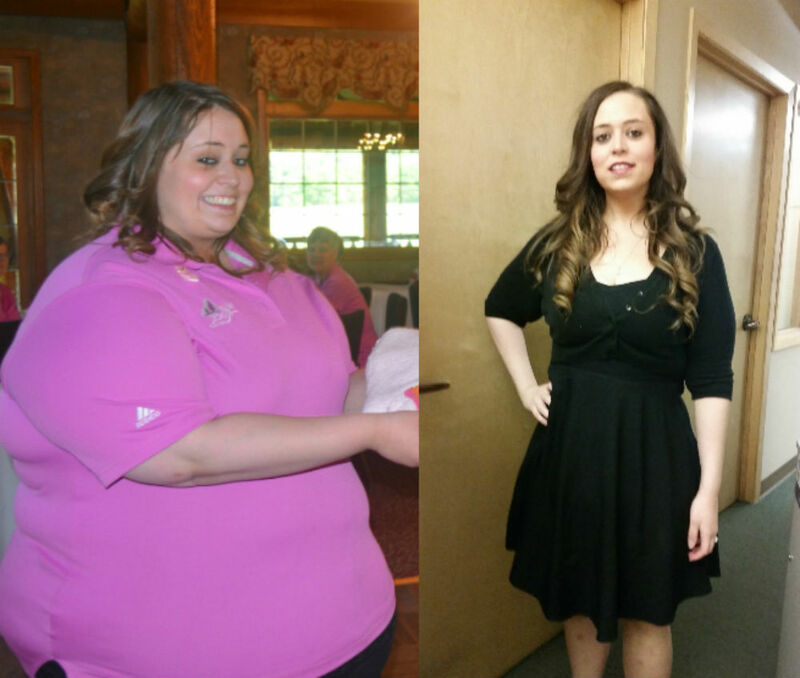 Instead of gaining weight Alyssa was gaining her life back. Obesity started at an early age for Alyssa, whose large Italian family made pasta dinners the norm. Starches and carbohydrates became the staples of Alyssa’s diet. “I was eating rice and bread and pasta and potatoes everyday…those are obviously things you just shouldn’t do because it’s bad for your health and makes you gain an insane amount of weight,” said Alyssa. But, after less than a 12 months, Alyssa has eliminated years of improper eating habits, and with it her misconceptions about nutrition. Instead of reaching for starches or carbohydrates Alyssa grabs healthier choices she learned about on Plan Z like peanut butter, a little dark chocolate, or a piece of fruit or cheese. Even foods that Alyssa used to crave such as cinnamon rolls make her feel physically ill now. “Sugar is just poisoning our bodies and turning us into overweight people and making us feel lethargic and in pain constantly,” warns an enlightened Alyssa. Like her weight loss, Alyssa’s passion is hard to hide. Alyssa married the love of her life a couple of months ago. She and her new husband are now planning their lives together…healthily. “I can just hear by the excitement in your voice that there’s just an energy and that there’s a passion and that there’s a lot of hope,” said Chris Lytle, VP of Anger Management at Plan Z.
Alyssa is more than just hopeful, she’s optimistic about her future. With the astonishing compliments she’s received and her family’s support Alyssa believes that Plan Z can work for her for the rest of her life. Dorien had almost given up hope. She did Plan Z after losing 110 pounds with gastric bypass surgery and gaining most of it back. Now she’s lost 125 lbs while on Plan Z.